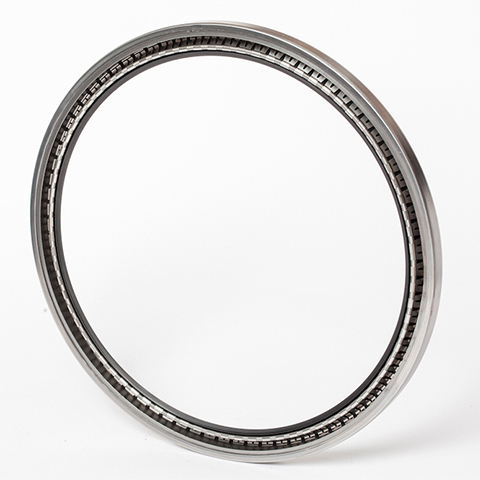 Oil and rotary shaft seals are used for excluding dirt, dust water or other particles, while retaining lubricant in rotary shaft equipment (engines, pumps, wind power plants). 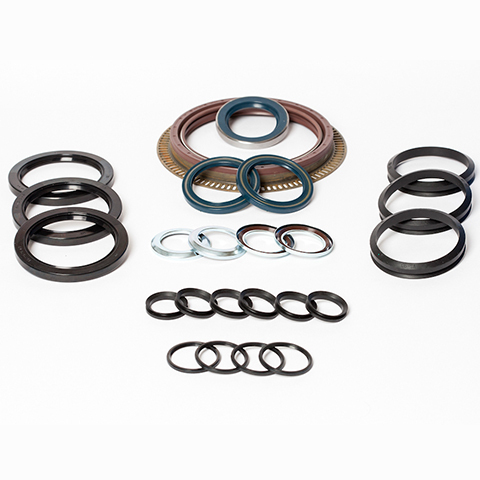 The primary function of an oil seal is to prevent internal system fluids from leaking. 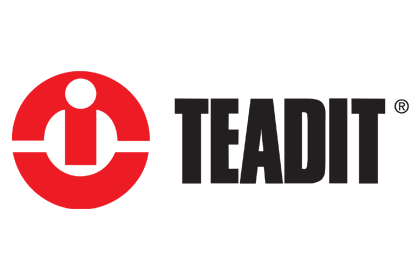 The secondary function is to keep external contamination from entering the system, thus improving efficiency and extending the life of the system. 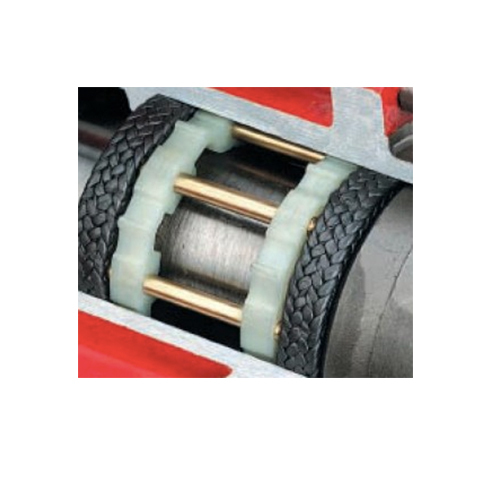 Our wide range of seals comprises all standard and other sealants for specific requirements. 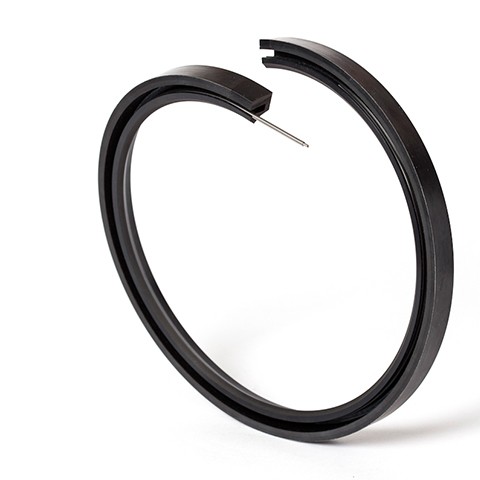 We also offer a Speedy-Sleeve seal for a quick and effective repair of a worn shaft. 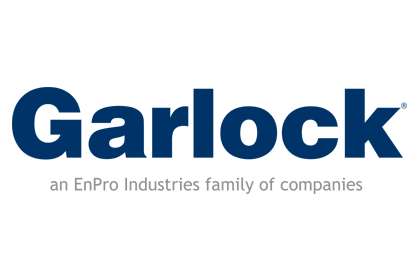 We offer a wide range of sealant materials for various applications, from the general purpose sealant materials to the technically most demanding! 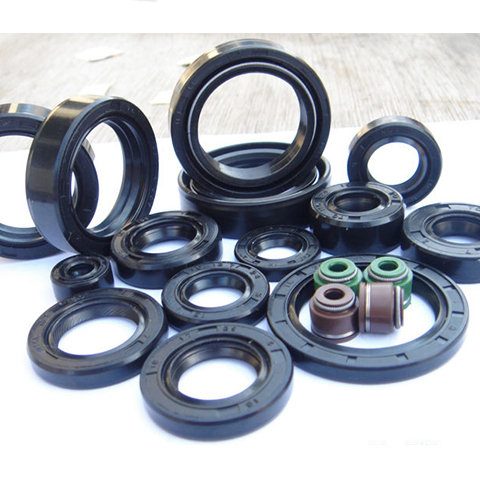 Common sealing materials used for radiant shaft seals include FKM/PFM, NBR, HNBR, PTFE, VMQACM, exceptionally EPDM and other materials. 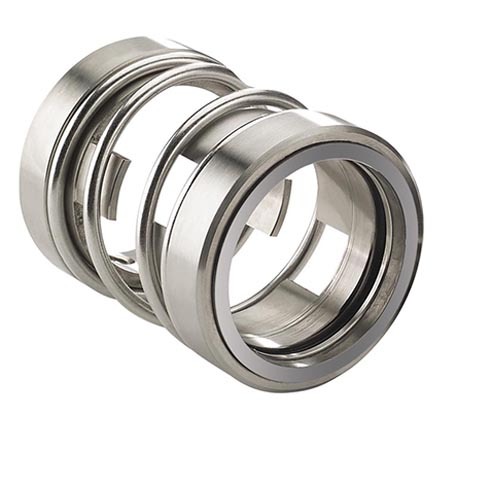 For more demanding users we can deliver AISI 302 from our stock and AISI 316 upon order. 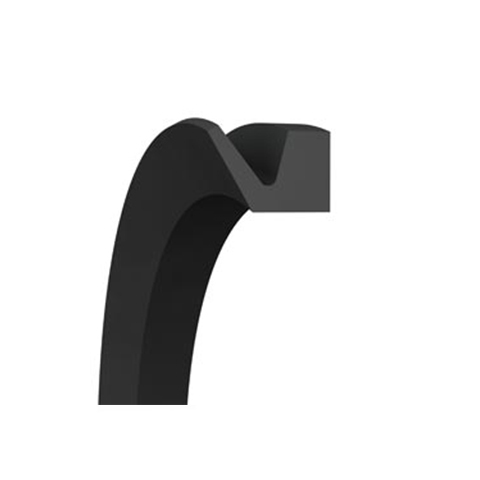 We can also deliver dust lip seals.